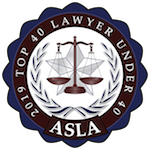 Navigating a divorce is emotionally taxing and can be legally overwhelming. The best step you can take for your well-being is to ensure the process goes smoothly. A family lawyer can assist you through the process by explaining your legal rights and fighting for a fair resolution on your behalf. 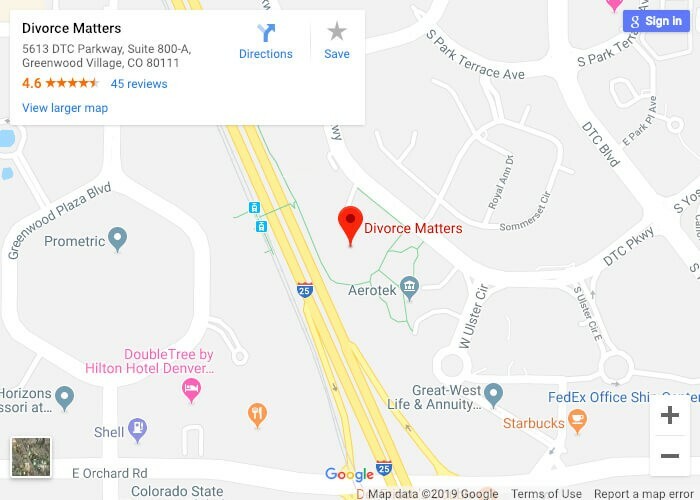 Contact a Highlands Ranch, CO divorce lawyer at Divorce Matters to learn how we can help you through your divorce. When children are impacted by divorce, it is crucial to give them support. Both parties in a divorce can become heated when it comes to decisions involving their children. If you are going through a divorce, let the Highland Ranch lawyers of Divorce Matters help the process go smoothly. Colorado parents must complete a Department of Colorado Justice Department parenting plan form. A parenting plan determines who will have custody of the children and who will make decisions about the children’s education, medical needs, and religious practices. Child support refers to the financial obligation parents have to their children. During a divorce the court will decide how much the non-custodial parent should pay in child support. This is based on each spouse’s gross income, among other factors. The knowledgeable Highlands Ranch divorce lawyers at Divorce Matters are available for a free initial consultation. Please contact us today so that we can help you navigate the troubled legal waters of your divorce.